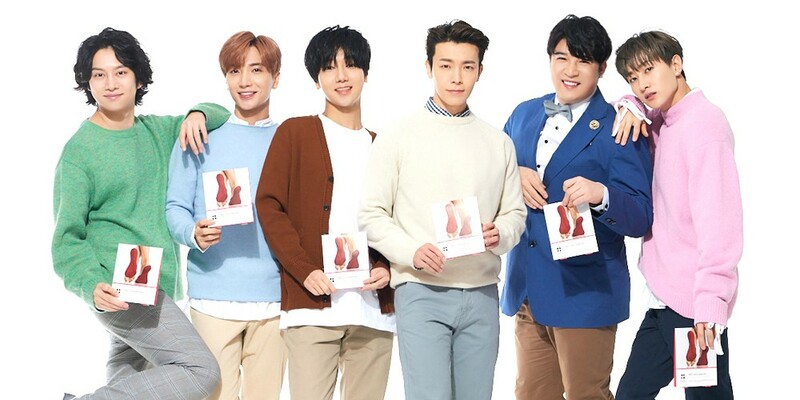 Super Junior have been named the new brand models for cosmetic brand 'Avajar'. Back in November, Super Junior appeared on a home-shopping program and not only sold out all of the winter padded jackets from the program, but also received the most calls ever for the home-shopping channel during their broadcast. Meanwhile, Super Junior's new variety 'Super TV' will premiere January 26 at 11PM KST.